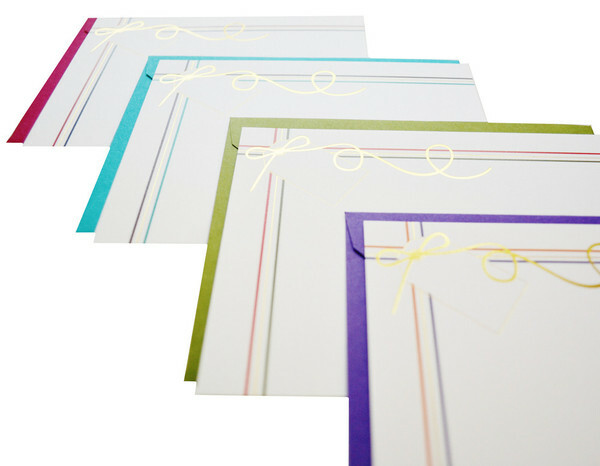 I haven’t been blogging much, but that doesn’t mean I’m not writing and sending cards. I don’t even know where to start with some of the cute stationery I’ve mailed recently so I’ll just feature one here today. 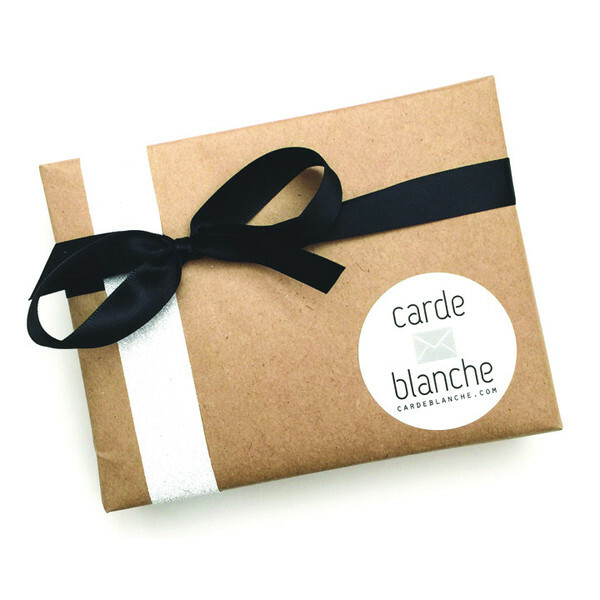 Carde Blanche has been one of my favorites with these cute Namaste and Best Wrapped Gold Foil Cards. Anyone who starts their about me page with “I believe in the handwritten note.”, is already a fan of mine. They also sell a Grab Bag Surprise. 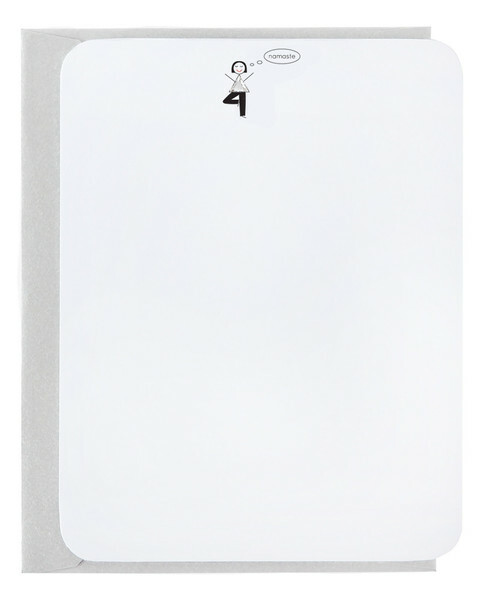 This is a fantastic deal for 10 cards for only $22.00 right now. It is normally $32.00, which is still a great deal. She also throws in a few pens and a surprise. I ordered this and can’t tell you how perfect all the cards were. The packaging and presentation–lovely! Off to buy some Halloween candy for the kiddos. I’d much rather give them stationery, but doubt that would go over well. Hee, hee!